CREATING NEW FONTS AND LETTERFORMS has been an interest of my mine for years. Feel free to download the fonts I’ve created. Please contribute if you feel giving. CLASSIC FRENCH STYLE,with a bold art deco quirk. Frenchmen is a straight-forward bold face with alternate exchangable charachters that add flexiblity and personality. Based off a vintage specimine, you can now explore the history of 1920’s France. Bon chance. UTILITARIAN READABLITY.Found in the back alleys around Philadelphia's Rittenhouse Square, this hand painted face is a worker. Rittenhouse has an authenticly direct look with just enough inconsistancy to give it a signature style. HAND PAINTED BLUE COLLAR STYLE.Inspired by found signage this true type font has a vintage hand painted feel and is effortlessly original. 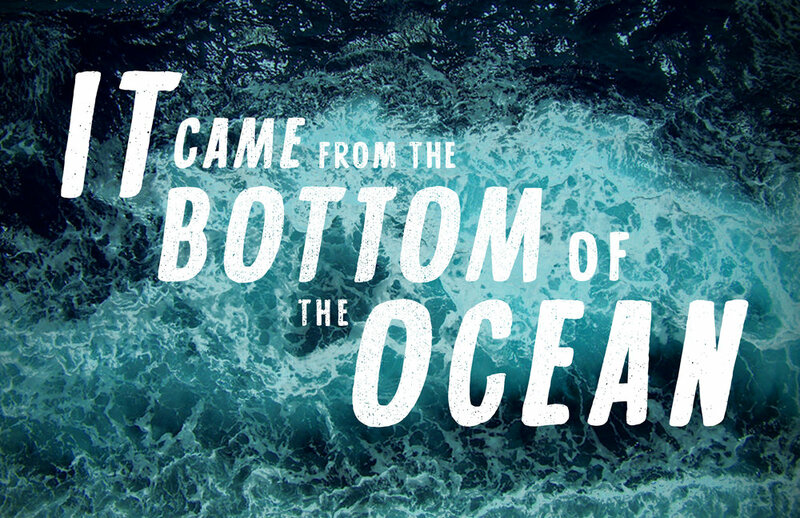 Featuring two options for every letter you can create a huge combination of typographic alternates. Lobster Hand would be great for signage, drop caps, numerals, titles, logos, packaging, menus, etc. Available in Italic and Regular. COMING SOON...a new elegant serif.